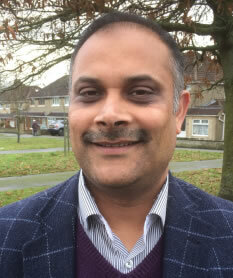 Councillor Abdul Amin has been re-selected as Labour’s Walcot & Park North Candidate. We need houses for people to rent and buy at prices they can genuinely afford. Tory planning failures mean less than 1 in 10 of new local houses are affordable. Labour will double the rate of Council house building and create more housing for rent through the Council’s Housing Company. 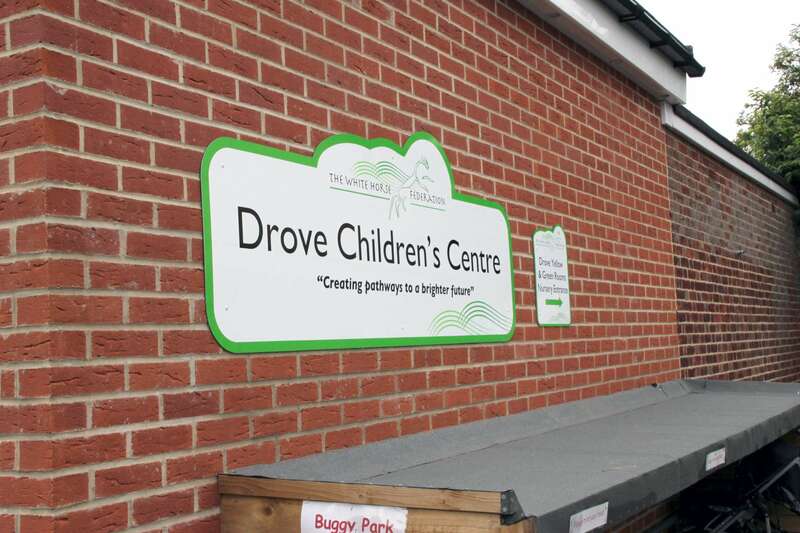 The Conservatives have closed all of the Children’s Centres in Swindon. Since local Tories closed all Children's Centres the cost of Children’s Social Services in Swindon has increased by £3.2m. Labour will restart a programme to reinvest in Children’s Centres to help reduce the failure to prevent poor outcomes for our children. Tories inflict the largest council tax increase in the country on Swindon residents. Local Tories have made consultation with residents into a sham - 99% of consultation responses on the creation of Parishes were against the proposal. The result - a 10% 2017 local taxes increase - the largest in the country and way above the supposed trigger for a referendum. Labour will ensure that it respects local democracy and would only increase taxes above Government limits if it is supported by a local referendum.